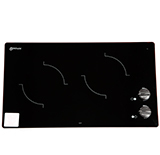 Modern Living Electric Cooktops. Available in The Americas only. 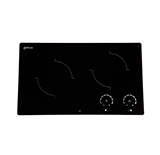 Electric Touch Control Cooktops with light up heat levels and stylish finish. Whale Cook Modern Living Electric Cooktops Available with Bevelled or Pencil Edges To Suit Your Galley.